Ginjer L. Clarke lives in Richmond, Virginia. Robbin Cuddy lives in Palm Beach Gardens, Florida. 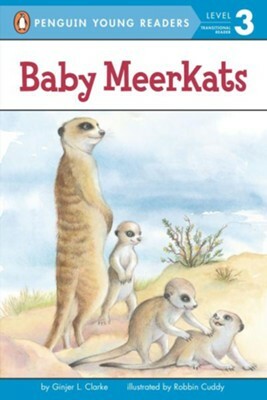 I'm the author/artist and I want to review Baby Meerkats.